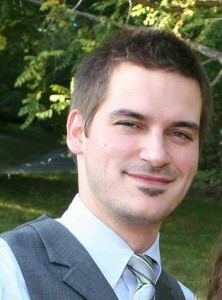 Reed Caldwell is the Development Manager at the John C. Campbell Folk School, Brasstown, NC. He has a Masters Degree in Management from the S.I.T. Graduate Institute and has worked in the non-profit sector for over 10 years. While most of his non-profit work has been in the arts, he also helped found Bardoli Global, a non profit organization dedicated to facilitating study abroad and community leadership programs for minority students. Reed was a principal fundraiser and supporter of a performing arts center in Oxford, MS; and he also founded several art programs whose mission was to provide access and diversity in the arts to under-privileged youth. Reed believes that art and art education are extremely important avenues to individual growth and community interaction, and that art should be easily accessible to everyone. A Mississippi native, Reed enjoys black and white photography and has played guitar for 21 years.